Just because the weather is warmer in Daytona Beach, Florida for the holidays, that does not keep the community from getting into the Christmas spirit. In fact, while the holiday may be celebrated a bit “differently” in the Sunshine State, Christmas light installations are as frequent as elsewhere in the country. In Daytona Beach and Deltona however, you will see palm trees decorated in lights, glowing pink flamingos and maybe even a Santa in Bermuda shorts! Christmas in Daytona Beach, Florida includes an annual Christmas Boat parade on the Halifax River, and in nearby New Smyrna Beach. The parade in Daytona can be viewed from City Park, where food trucks, activities for the kids, and a post parade mass lantern lighting that lights up the skies. It eliminates the need for checking and untangling strands and strands of lights. There is no need to figure out what extension cords you need where. You will no longer have to climb ladders and roofs or wrestle with the bushes. 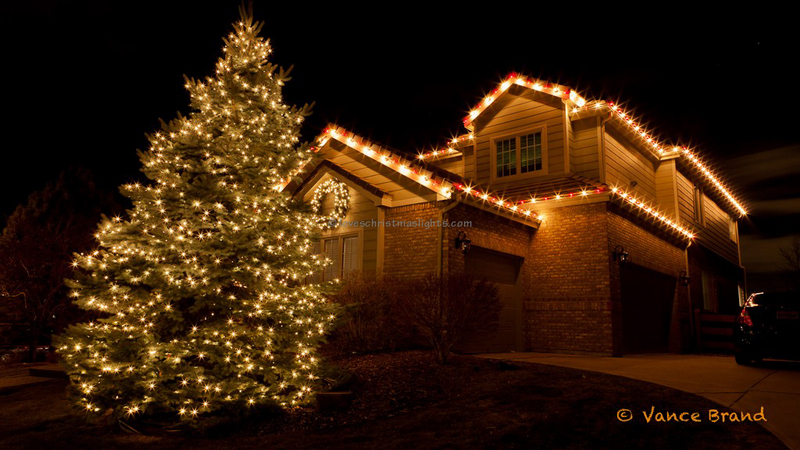 Professional Christmas light installations include convenient removal following the holidays. Professional displays are tastefully done. Fill out the online bid request form or call us toll-free. Watch as your Daytona Beach, FL area home is professionally transformed for the holidays! 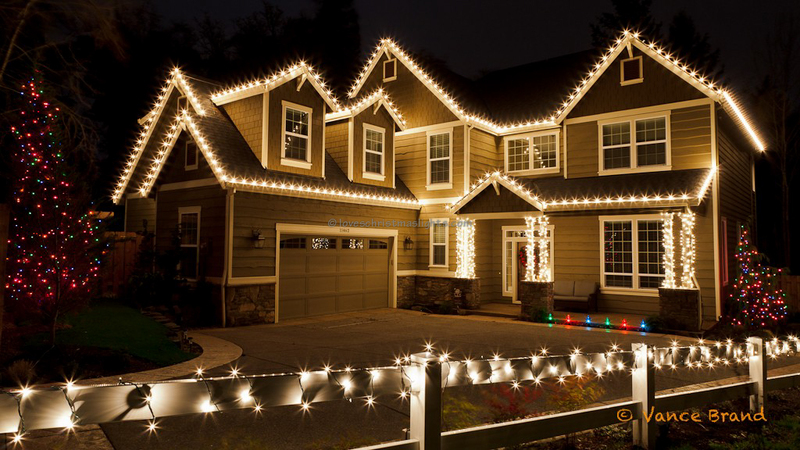 Once you realize the ease and convenience professional Christmas light installations offer, you just may wonder why you waited so long to make the move. This year, choose a holiday with less stress and less hassle. 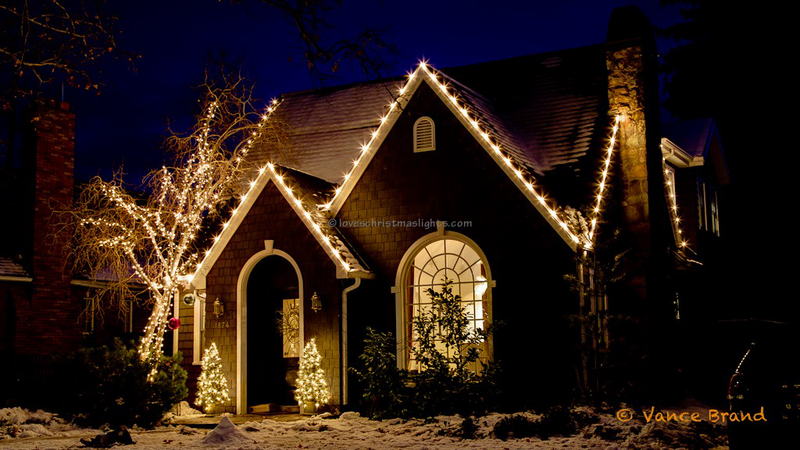 Make the choice to have your home beautifully decorated with style and with lighting that compliments your home and your neighborhood. 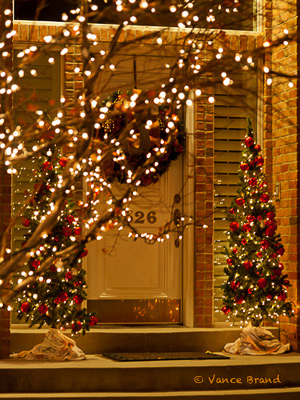 The sooner you make your request, the earlier your holiday lighting installation can be scheduled. Contact us today to get started. Make this the year you choose the convenience and quality of a Daytona Beach, FL professional Christmas light display for your home!